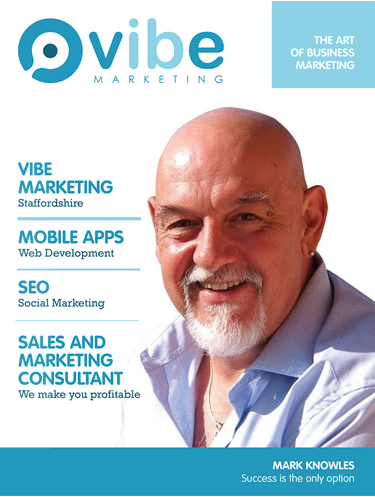 Success For Vibe Marketing As New Franchisee Makes £20K In First Month! Franchise UK > Franchise UK Blog > White Collar > Success For Vibe Marketing As New Franchisee Makes £20K In First Month! Within 4 weeks has already turned over £20k of business. The leads were provided by Vibe head office and Mark did his magic ….closed the deals. 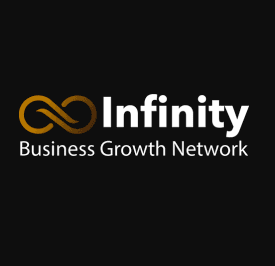 One of the customers has already mentioned interest in other services and potentially will be worth 50K within 12 months. Yes ONE customer worth that much and we want you to have 50-100 by the end of your first 12 months. This is one of many fantastic success stories at Vibe. Ask yourself… What could you achieve if you were a part of the Vibe Marketing Franchise? If you made £100k+ profit per year, what difference would that make to your life? 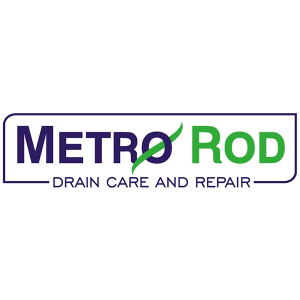 Don’t just simply trust what we say, trust the results that our Franchise Directors are achieving month in and month out.